First published in 1999, this study aims to develop a theoretical framework for the analysis of livestock farming systems and their conditions of change. The framework should be generally applicable in developing countries and make it possible to analyse livestock farming in different agro-ecological regions. 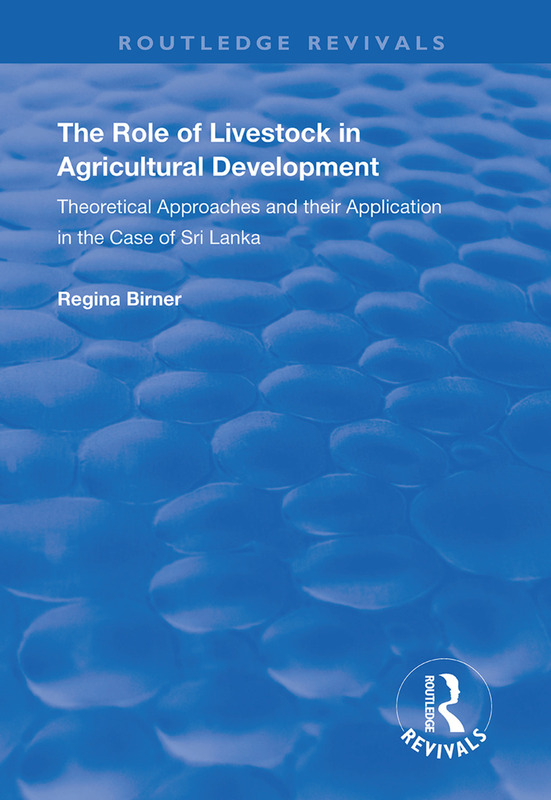 Secondly, Regina Birner applies the framework to a case study in Sri Lanka, the ecological conditions and agrarian structure of which is an excellent setting for studying the diverse factors influencing the action and change of livestock farming. Thirdly, Birner contributes to improving the planning basis for livestock developing policies in developing countries.